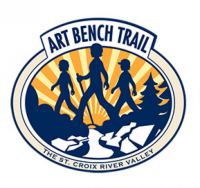 ArtReach St. Croix – mission is to connect the St. Croix Valley community and the arts. Arts Wisconsin – working to ensure that everyone, everywhere in Wisconsin can enjoy, learn from, and experience the arts. Festival Theatre – St. Croix Falls, WI, whether it’s music or theater, there is always something interesting going on. 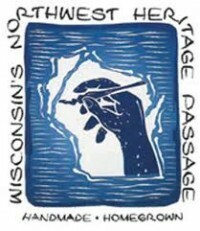 Midwest Fiber Arts Trail – promoting dozens of Midwest fiber artists through printed publications, online feature articles, exhibits and events. Northern Lakes Center for the Arts – organized and designed to provide residents around Amery, WI, with the opportunity to develop and share their creative talents and abilities. Polk County Information Center – county-sponsored resource and guide to businesses, events and activities around Polk County, WI. 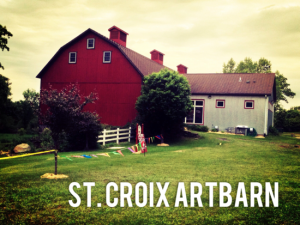 St. Croix ArtBarn – a 110 year-old dairy barn transformed into a vibrant community arts center located in Osceola, Wisconsin and serving the St. Croix Valley of Wisconsin and Minnesota since 1994. St. Croix Splash – has information about visual arts, live music, theater, culinary events, literary arts, outdoor activities and more. 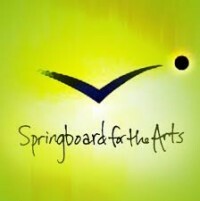 Springboard For The Arts – connecting artists with the skills, contacts, information and services they need to make a living and a life.